We have updated results for Profit at the Races. Today we are starting a trial of Profit at the Races, an exciting new racing service that specialises in high priced winners on the flat turf and AW. They claim a profit of 4421 points in 8 years of racing, which sounds very impressive! Will this continue during our 3 month trial though? Let’s see how they get on – watch this space for results updates. 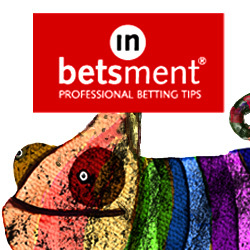 In the meantime you can check out Profit at the Races here.